Summertime Deer Scouting by Mark Kayser, scout for deer this summer. 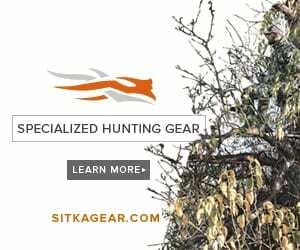 Summertime Deer Scouting – I couldn’t have been more surprised at the bachelor group of whitetails before me. They were living in a grassland oasis that pronghorn and mule deer would have been more at home in than riparian-loving whitetails. It was summertime, and in addition to scouting for whitetails, I was putting hours on my horses for upcoming backcountry duties. The whitetails ignored my saddle horses, but I couldn’t ignore the bucks and had to take a closer look. Zooming in with my Nikon spotting scope allowed me to determine that two of the bucks were carrying enough antler to target in the coming season. Realizing that I had stumbled upon a future honey hole, I eased out of the grassy valley leaving them to contently finish their cud-chewing chores. Later that season, after spending most of the fall on the road, I rushed back to the “honey-hole” location for another look. It was the last day of the season and I drew upon my summer scouting for insight on where to start. I chose the valley hoping one of the bucks would retreat there for refuge. Peeking into the valley, I immediately spied deer, but they were the wrong flavor. Muleys were rutting to and fro in the depths of the coulees and I sat down to see if one might be worthy of a Hornady SST bullet, since I held a license for either species. None were, and just as I was about to leave the grassy plain I caught sight of a group of startled does. I swept past them and my binoculars suddenly revealed a wide whitetail buck provoking the chaos. Hitting the dirt quickly, I belly-crawled out to a nearby point. After a short wait, the buck drifted close enough for a shot; and shortly thereafter, to slap my tag on a buck that I recognized as a holdout from summer. Giving up some summertime fun at the beach and barbecue grill paid off big in a whitetail way. 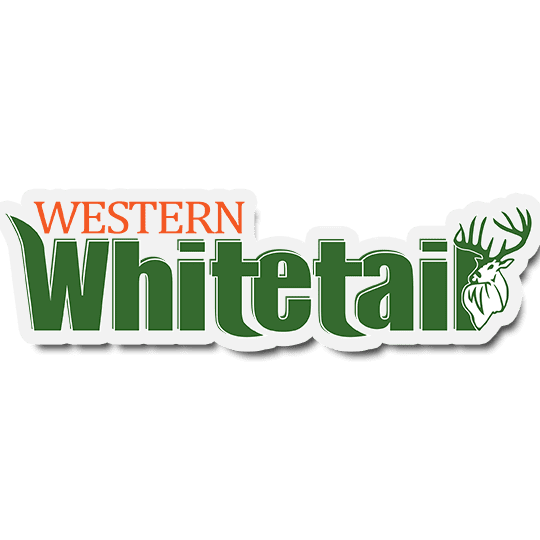 Read the full article in the summer issue of Western Whitetail Magazine.